Retailing for £34, but yours for free with Computer Music issue 258, Dehumaniser Lite is a standalone sound design processor that makes the creation of monster, alien and robot vocal sounds for music production, movies and games easy and fun. Plug in a mic or load up a prerecorded voice audio file, and Dehumaniser Lite applies one of 35 convolution presets to transform it into something from another world. The onboard Voice Designer enables up to six presets to be called up together and mixed using an intuitive X/Y pad, for complex hybrid sounds that defy description. 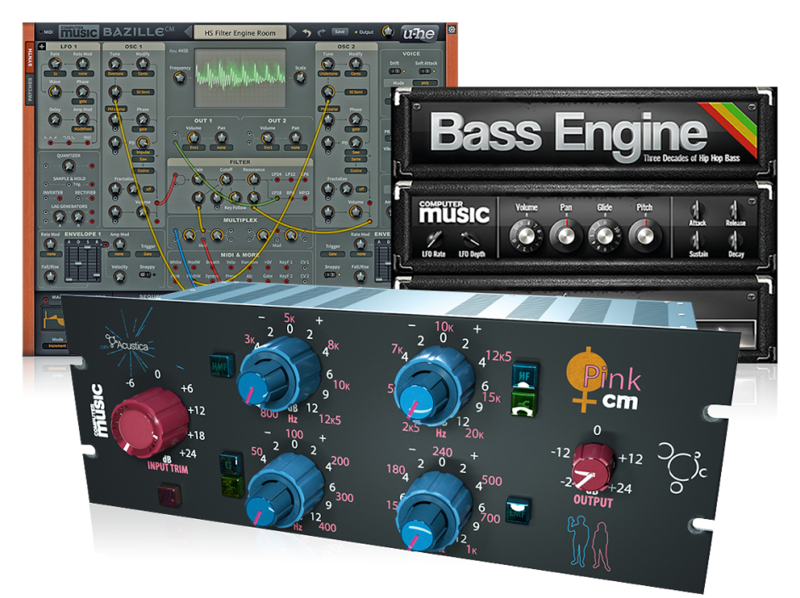 Post processing comes in the form of a five-band EQ, and a limiter with hard and soft knee options. Once you’ve designed the sonic beast of your dreams, exporting it from the app is a one-click process. See Dehumaniser Lite in action below, and get the software with Computer Music issue 258. You can only claim your free copy until 5th Sept 2018, so get it now! If you like Dehumaniser Lite, you can upgrade to the full Dehumaniser Pro Extended, or even more powerful Dehumaniser 2 plugin. Find out more at Krotos Audio’s website.